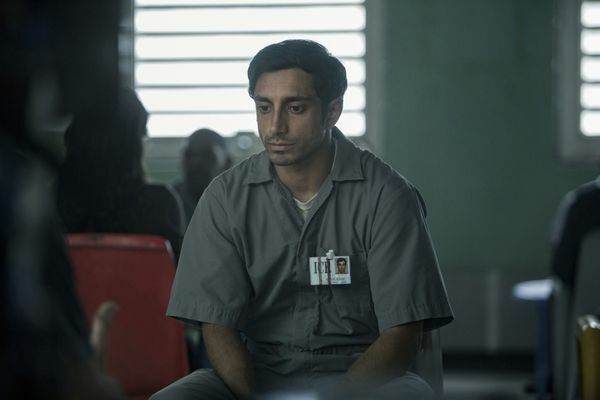 The Night Of Recap: Trial and Error Naz is no longer an innocent. 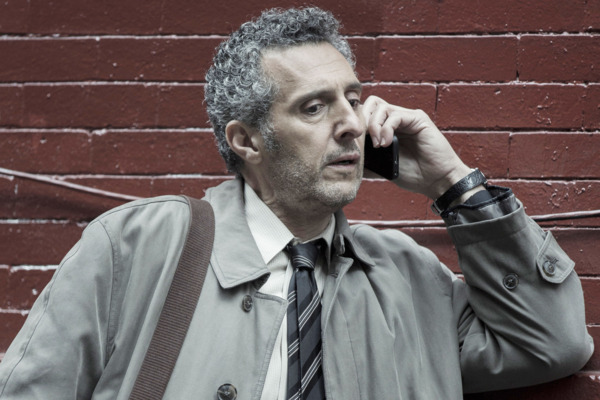 The Night Of Recap: John Stone’s Miracle Our long national eczema nightmare is over! 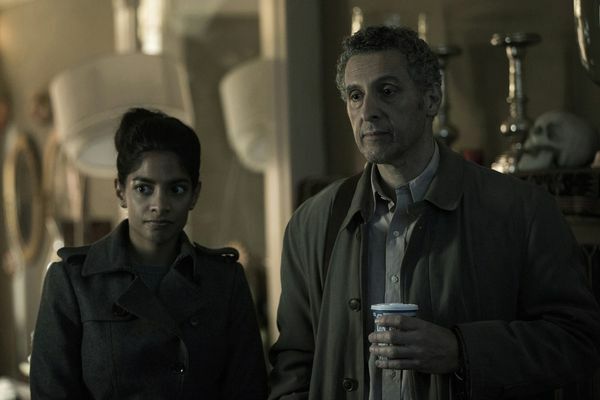 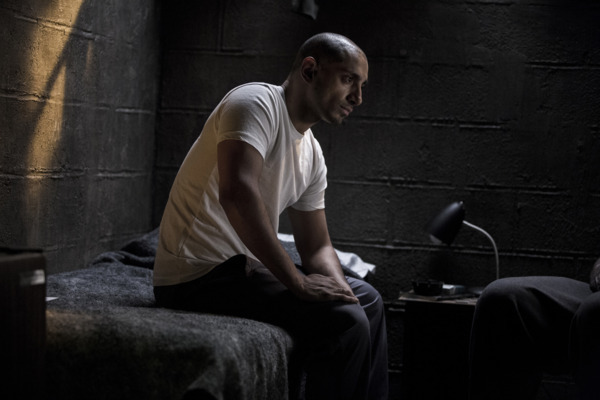 The Night Of Recap: Stay of Execution “The Season of the Witch” demonstrates what The Night Of can do at its very best. 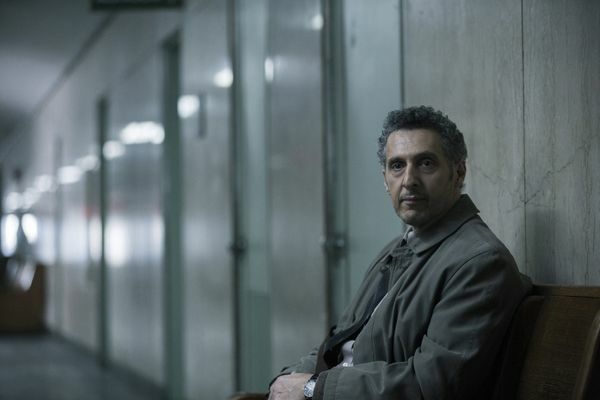 The Night Of Recap: Ugly Cats in Small Cages “A Dark Crate” feels overstuffed at times, but it also has moments of wonderful restraint. 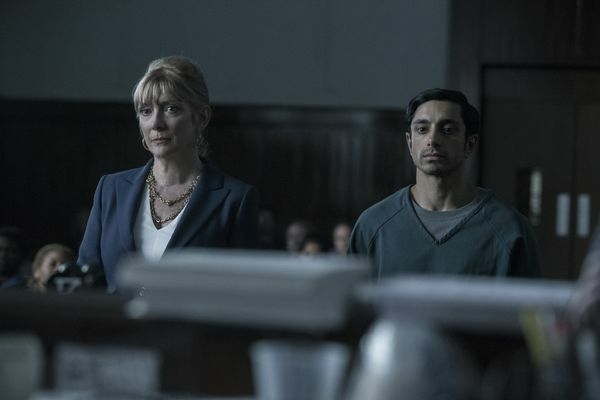 The Night Of Recap: Right Place, Right Time Like The Wire before it, The Night Of doesn’t gussy up the criminal-justice system. 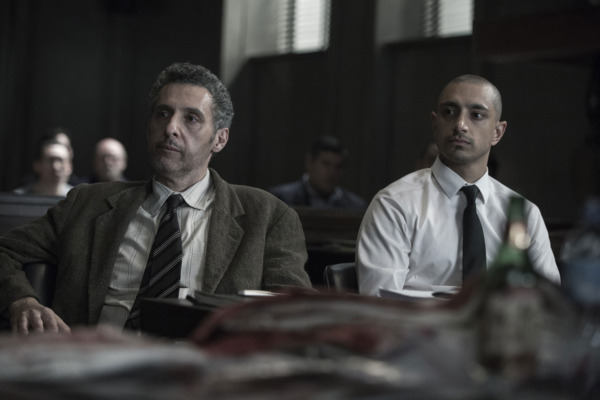 The Night Of Recap: A Twist of the Knife The Night Of wants us to marinate in the horror of the criminal-justice system.